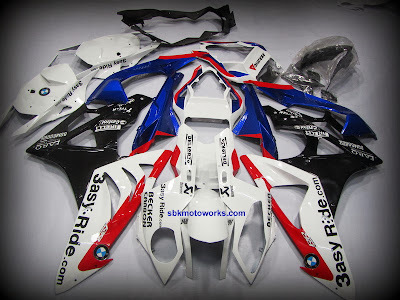 Another complete set for S1000RR 2012/2013 from the pre-orders. Extra tail set with Dainese logo on the tail. Thanks for choosing our fairing kit. Why choose fairing from SBK Motoworks?